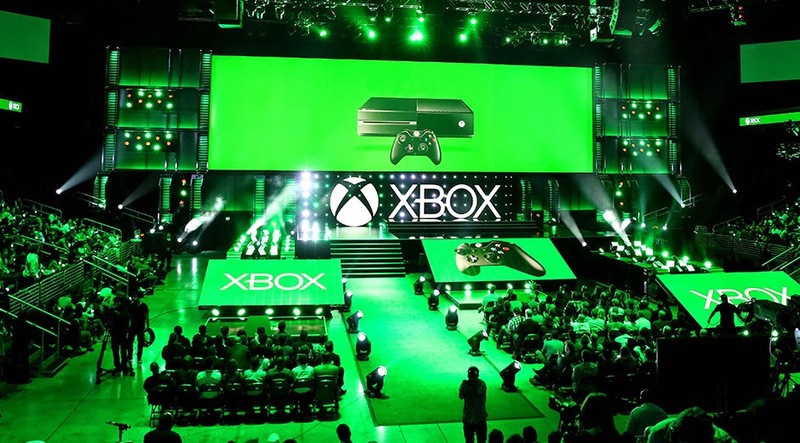 Microsoft's E3 Press conference will be on Monday June 15th, at 9:30am PDT (12:30pm EST).
" With E3 just a few short weeks away, we’re excited to start sharing some of our plans for the gaming industry’s biggest showcase. Today, we’ve announced that the Xbox E3 2015 Briefing will take place Monday, June 15, beginning at 9:30 a.m. PDT. During the briefing, you’ll have a chance to check out everything from in-depth looks at previously-announced games to trailers for our unannounced titles coming in 2015 and beyond. 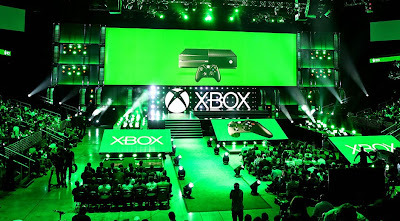 You can stream the Xbox E3 2015 Briefing live beginning at 9:30 a.m. PDT on June 15 on Xbox.com, via the Xbox Live Events Player, on Xbox One or Xbox 360 consoles and on Windows Phone globally. You can also watch the Xbox E3 2015 Briefing during “Xbox: Game On” on Spike TV in the U.S. and Canada at 9:30 a.m. PDT / 12:30 p.m. EDT.